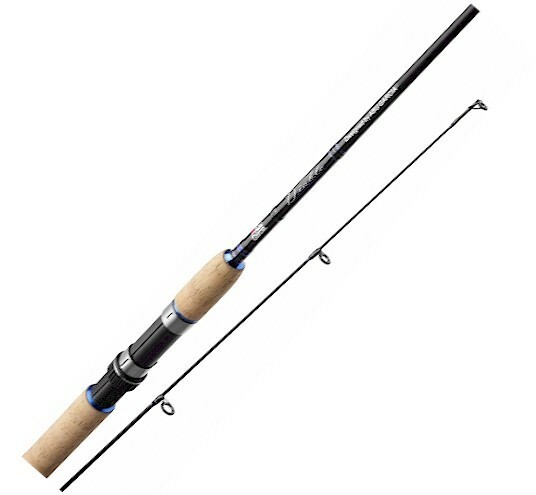 Beautifully finished with cork handle and line guides the Abu Garcia Devil Spin rods are ideal for all forms of lure fishing, be it freshwater pike and perch or saltwater bass. lures in the 2-10gr bracket. At the upper end sits a 9ft (2.7m) Medium/Heavy version which handles larger lures in the 20-60gr range with strength to spare.